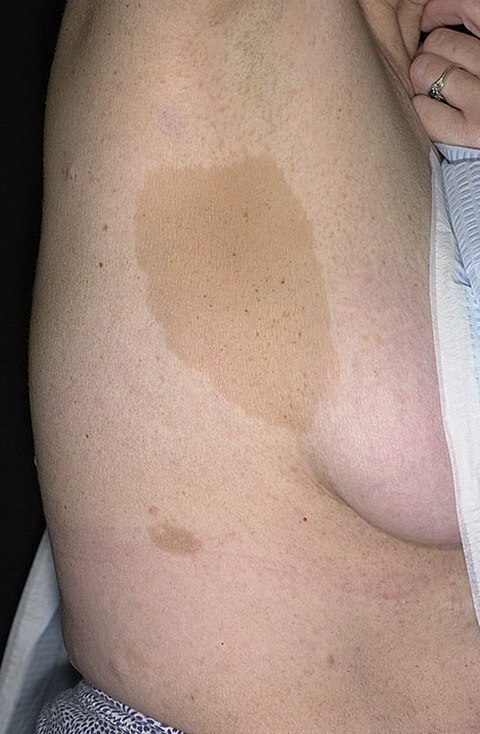 Café au lait spots, or café au lait (CAL) macules (CALMs), are hyperpigmented lesions that may vary in color from light brown to dark brown; this is reflected by the name of the condition, which means "coffee with milk." 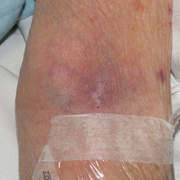 The borders may be smooth or irregular. 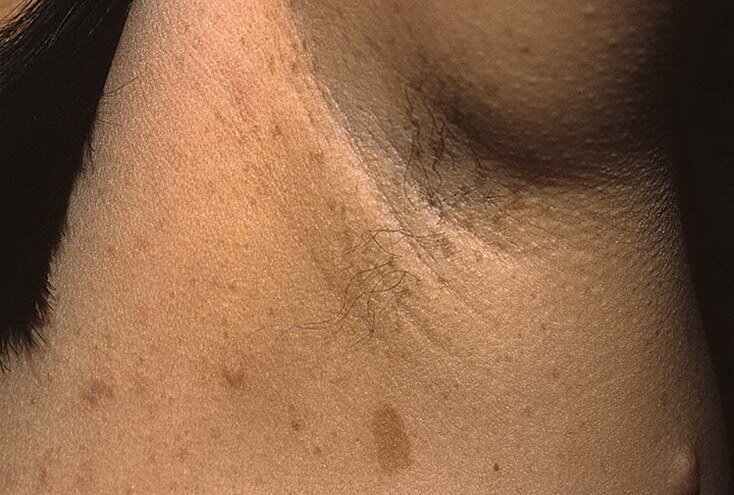 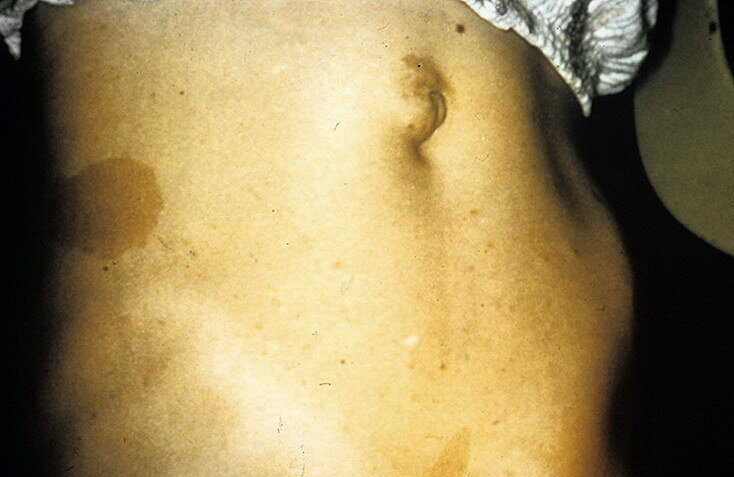 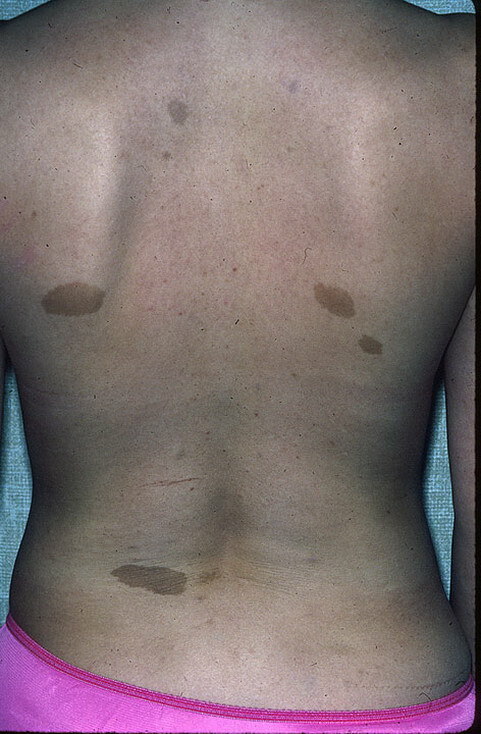 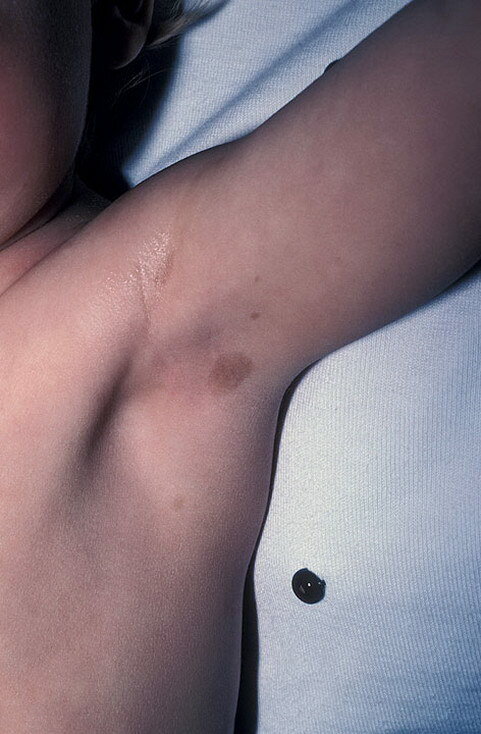 The size and number of café au lait skin lesions widely vary and are usually the earliest manifestations of neurofibromatosis. 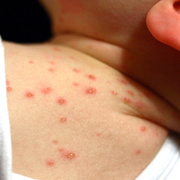 The macules may be observed in infancy, although they are typically very light in infants and can be difficult to appreciate. 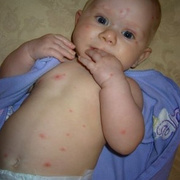 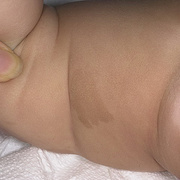 The skin lesions develop in early infancy, and they may enlarge in size and become obvious after age 2 years. 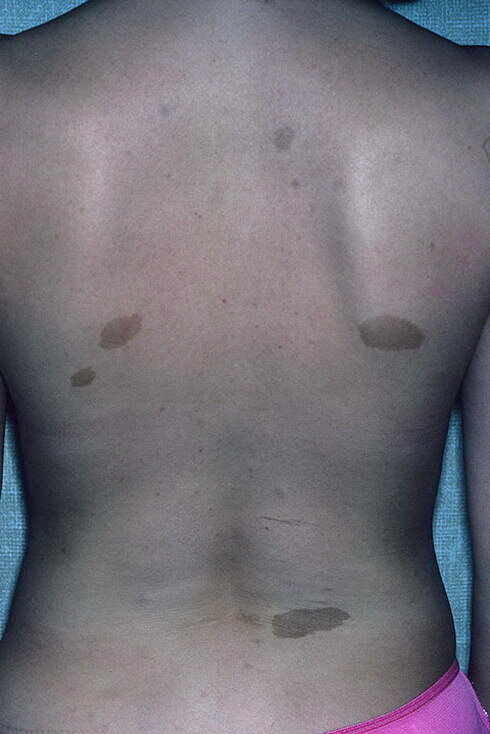 Café au lait macules are observed in 95% of patients with neurofibromatosis type 1 (NF1), which is the most frequently occurring neurocutaneous syndrome. 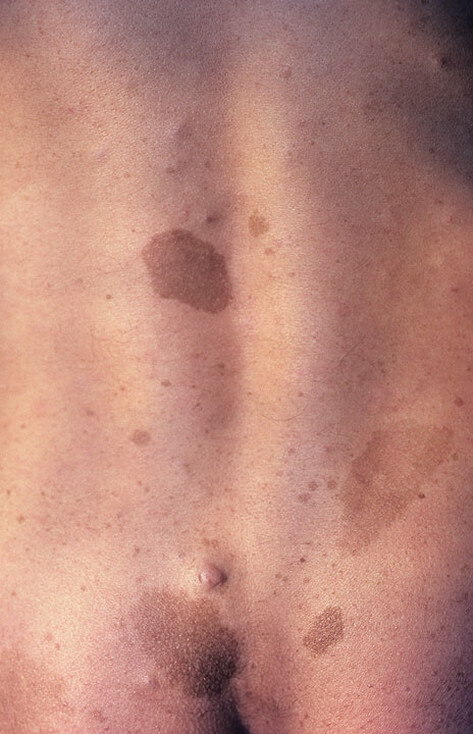 These spots may also be observed in patients without NF1. 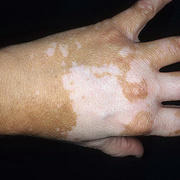 Other conditions in which they may be observed include McCune-Albright syndrome, tuberous sclerosis, and Fanconi anemia. 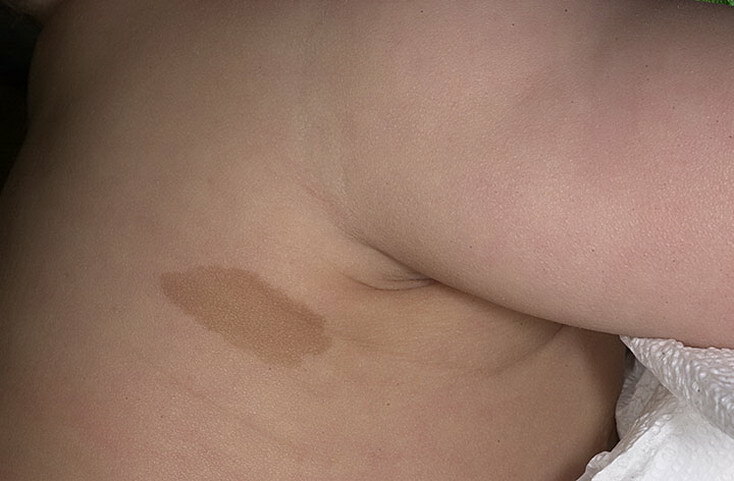 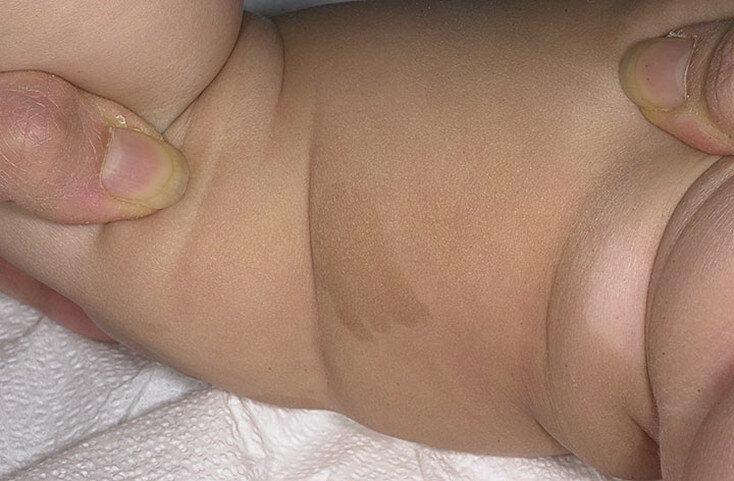 Whereas small café au lait spots are associated with various syndromes, large, solitary, light-brown patches often represent segmental lentigines that are not associated with any neurocutaneous syndromes or developmental anomalies. 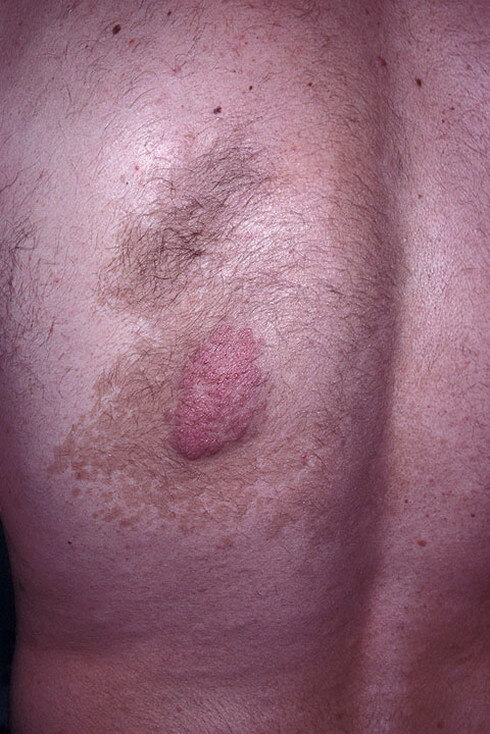 Mosaic presentations of neurofibromatosis can also manifest localized café au lait macules or patches.